Large 1/1 with full size washer and dryer in unit. All new appliances installed, freshly painted and updated bathroom. First floor unit with screened patio and garden views. 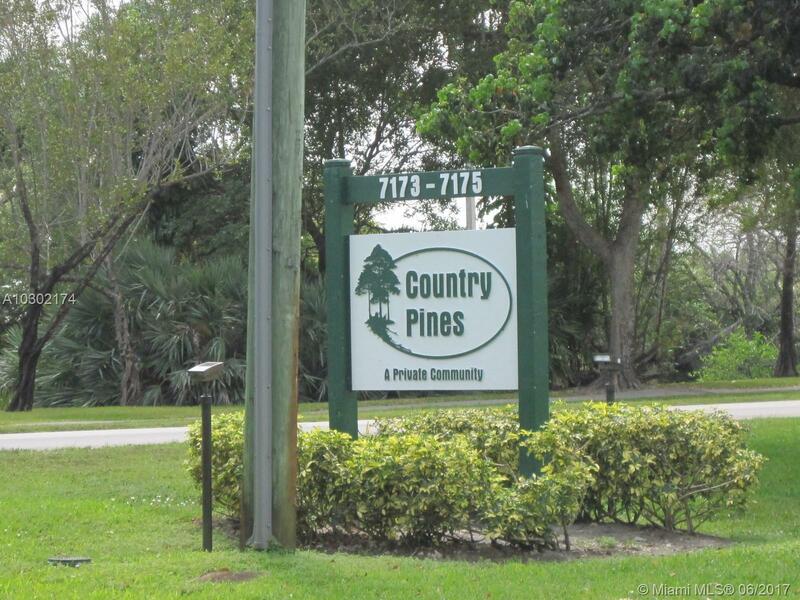 Lovely community with pool and tennis courts. Located across from the New River Canal with gazebos, walking/biking paths and waterways to enjoy. Close to colleges, shopping, restaurants and easy access to major highways. Non-refundable pet fee of $200. Showings 10a-6pm.